Er zijn nog geen reviews voor 'The Flea'. 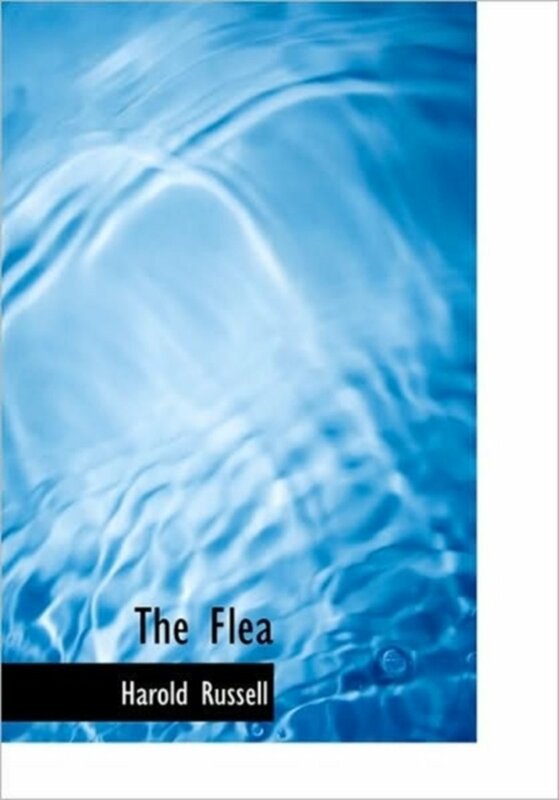 Er zijn nog geen verslagen voor 'The Flea'. THE aim of this book is to give in plain language some account of a small, but noteworthy, group of insects. I have avoided, whenever I could, using the technical terms of zoology. To avoid doing so entirely is impossible in a book which describes insects in some detail. No technical term has, I hope, been used without an explanation.Over thirty years have elapsed since Taschenbergs German book, Die Flöhe, appeared. Our knowledge has made enormous strides since then. 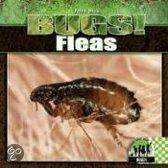 More species of flea are now known from the British Islands alone than were then known from the whole world. 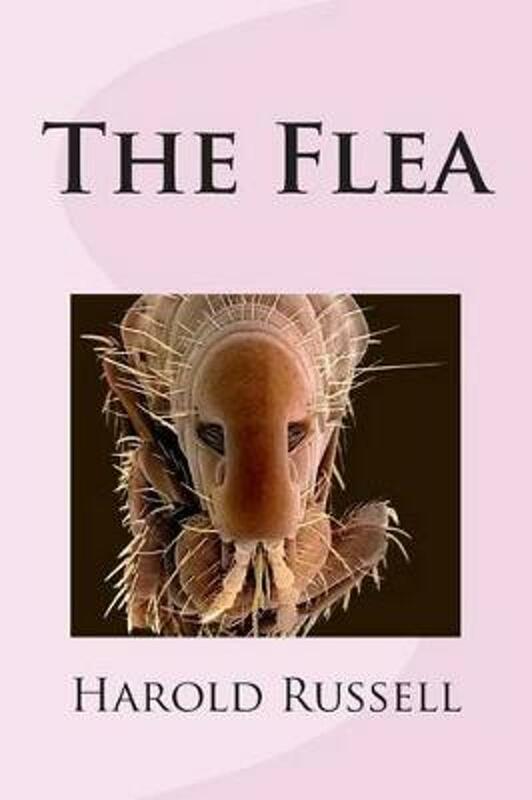 So far as I am aware, no book, devoted to what is known about fleas, has ever been published in English. The statements about these insects in the general text-books of entomology are frequently antiquated and inaccurate. But there is a fairly extensive literature on the Siphonaptera scattered through scientific periodicals mostly in English, German, Italian, Dutch and Russian. I have given some references in the Bibliography.